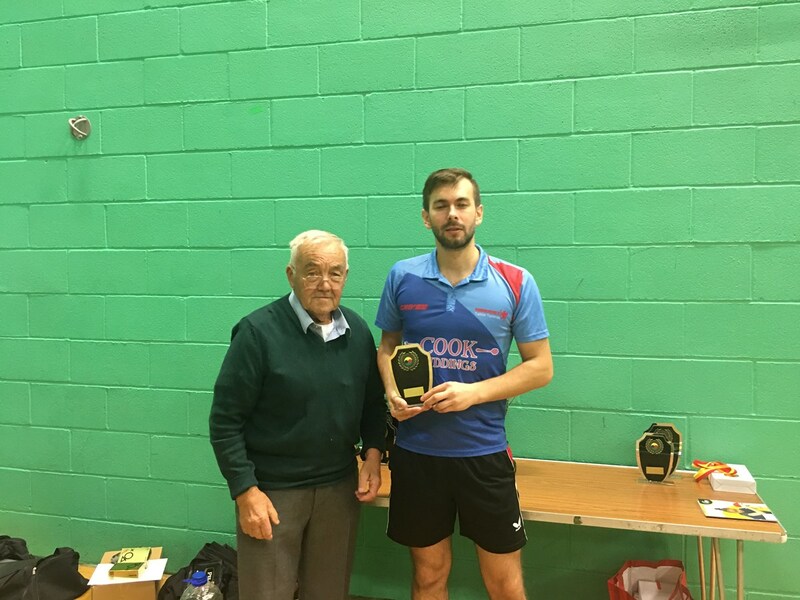 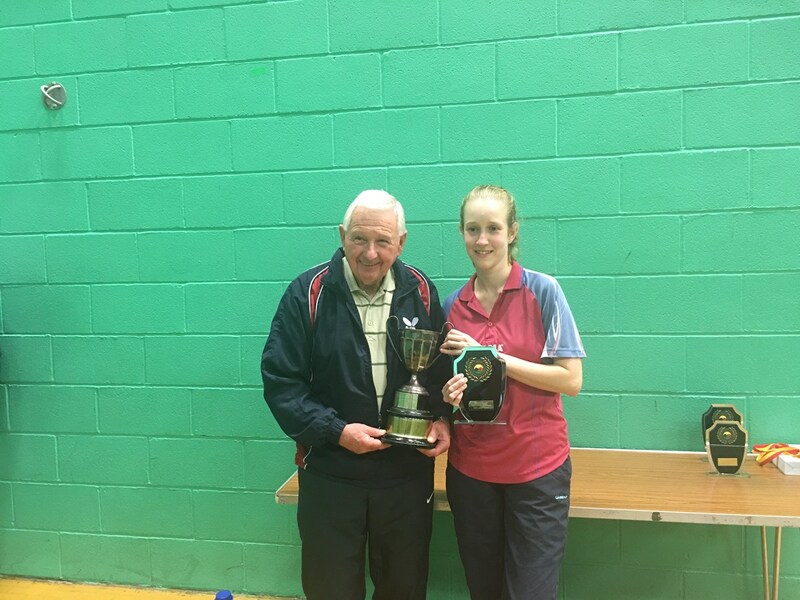 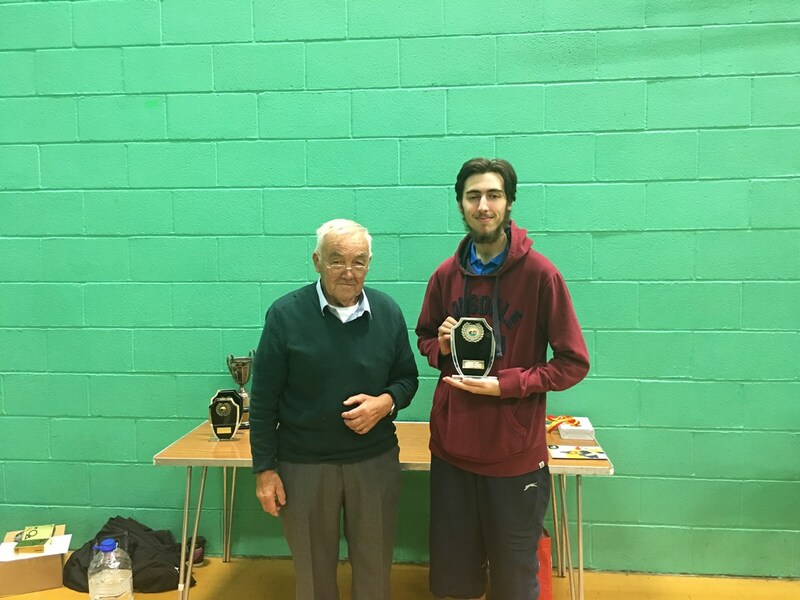 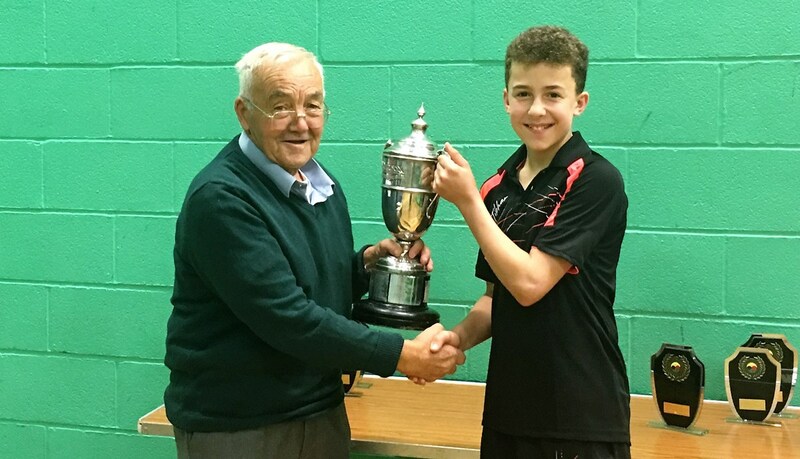 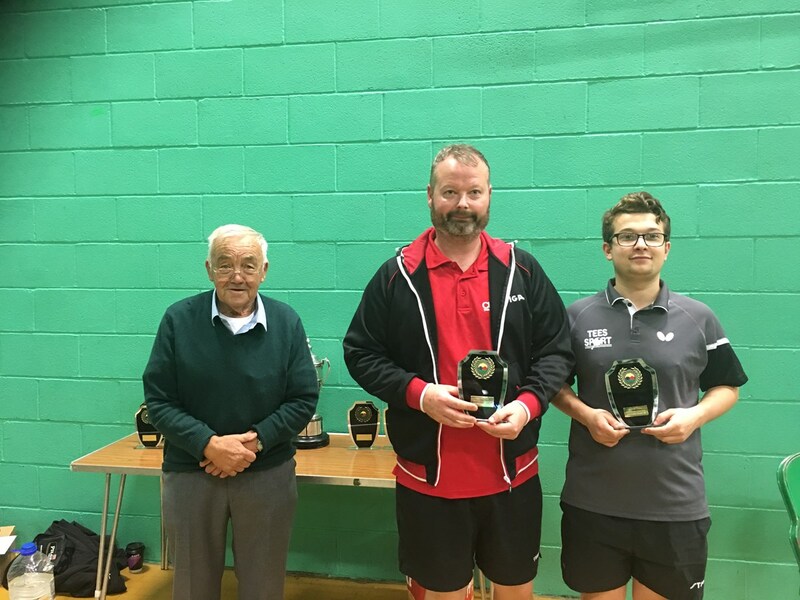 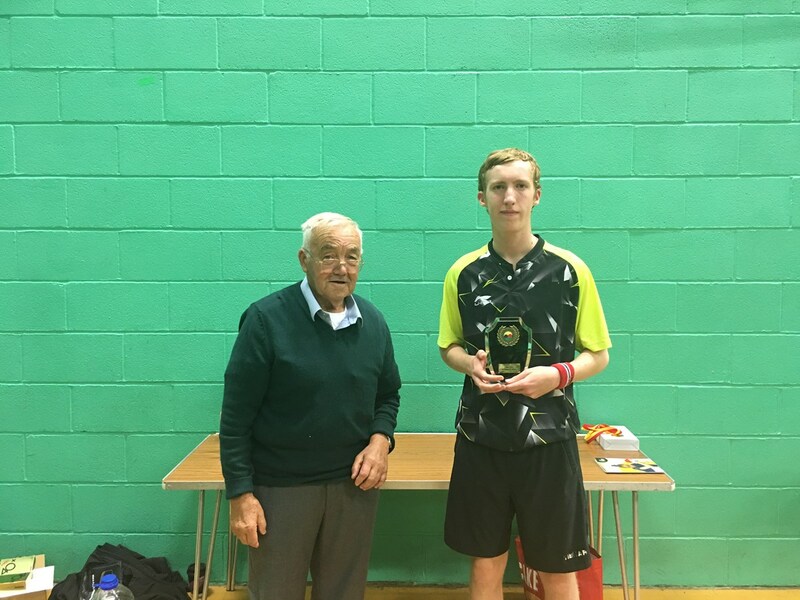 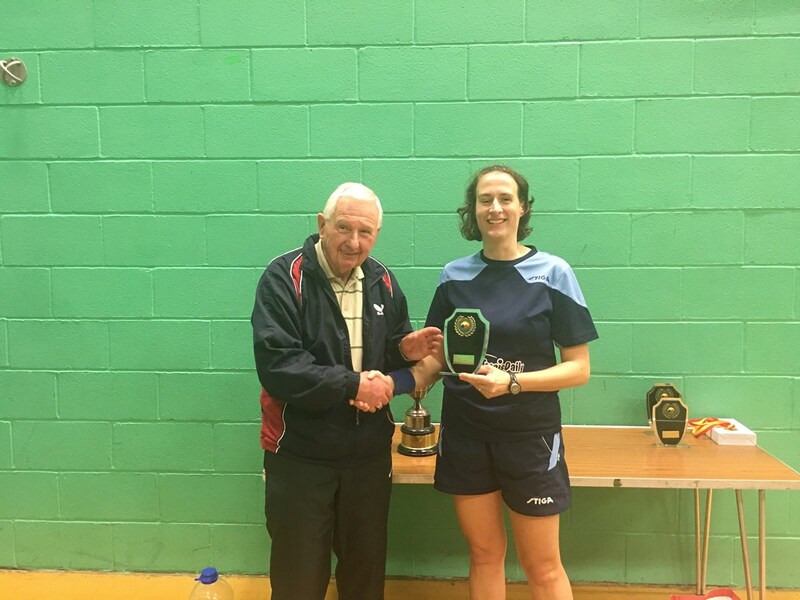 Saturday October 21st 2018 saw over 40 players competing in over 100 seperate categories for the Somerset County Senior Championships. 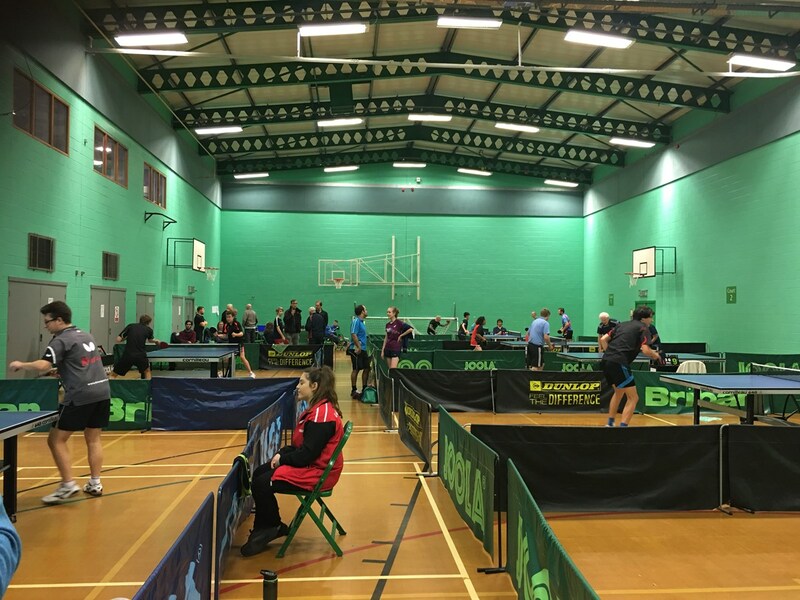 The tournament took place at Blackbrook Sports and Leisure in Taunton. 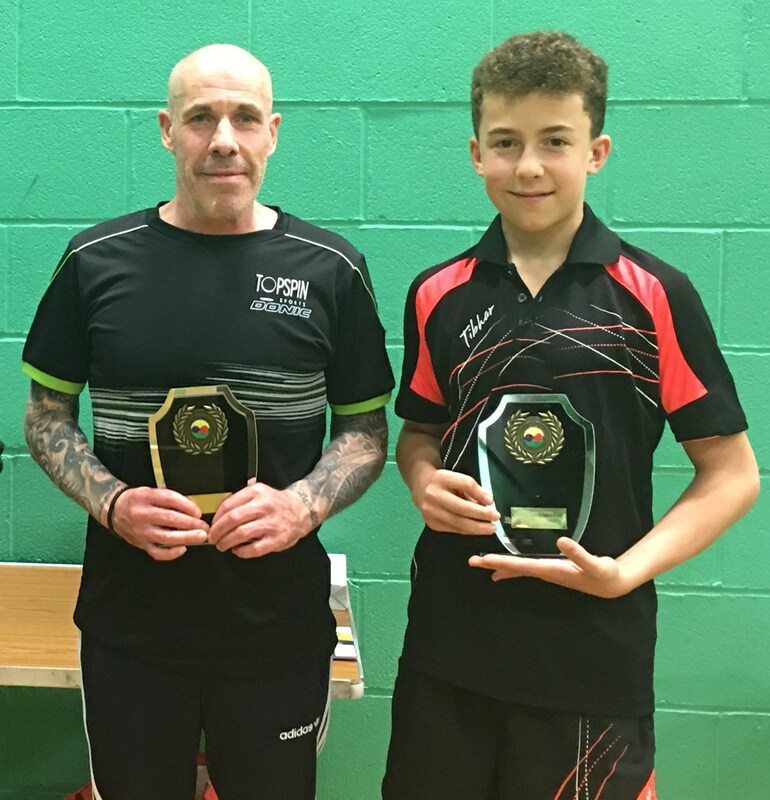 Entries for the open event had hit the 32 maximum well in advance of the event and several players were disappointed not to be able to enter. 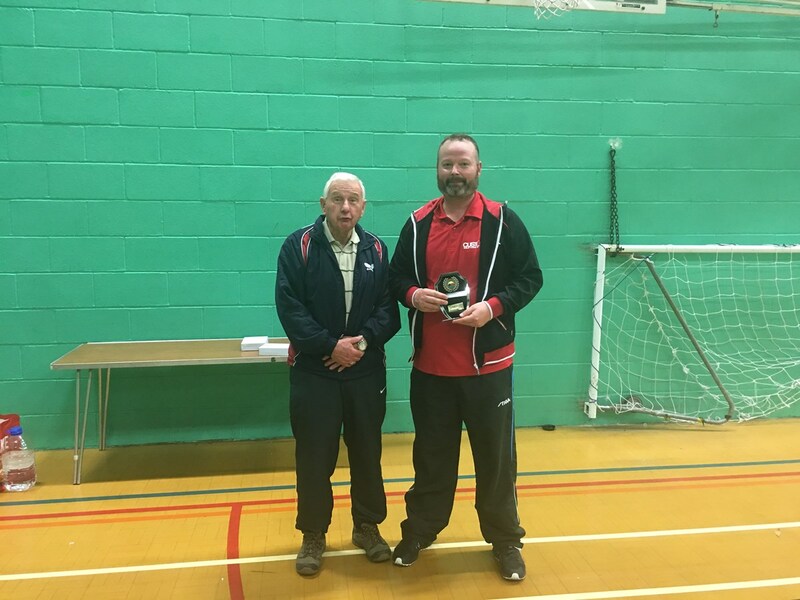 A very high standard of play took place on the day with a lot of matches decided in the fifth. 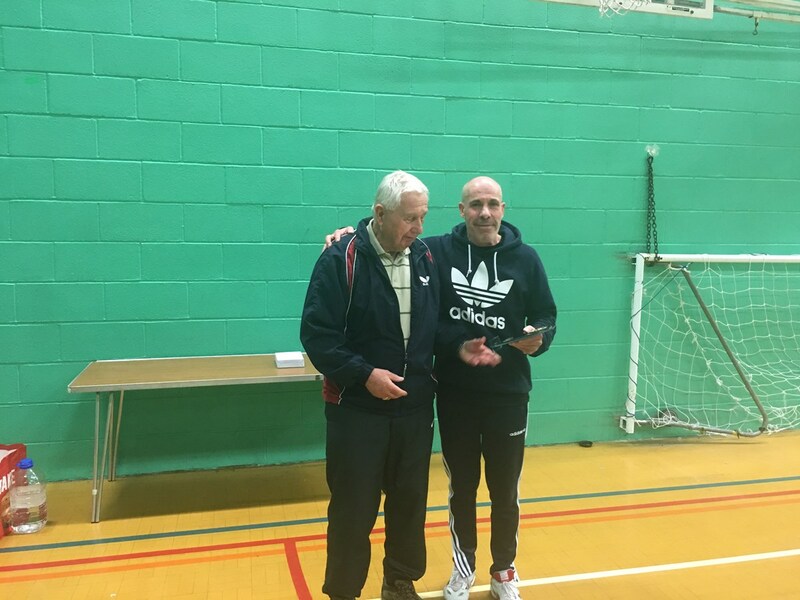 Congratulations to all the winners and runners up but also to everyone who took part. 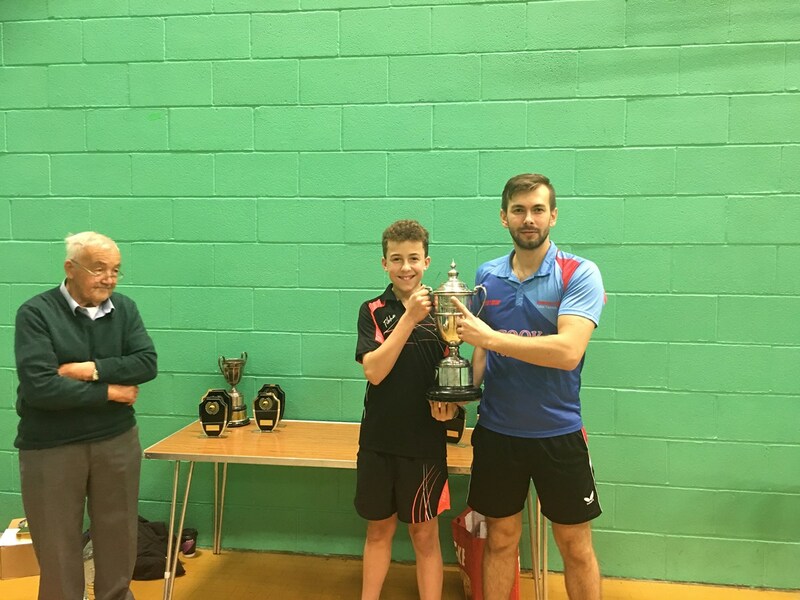 We hope all the players enjoyed the day.